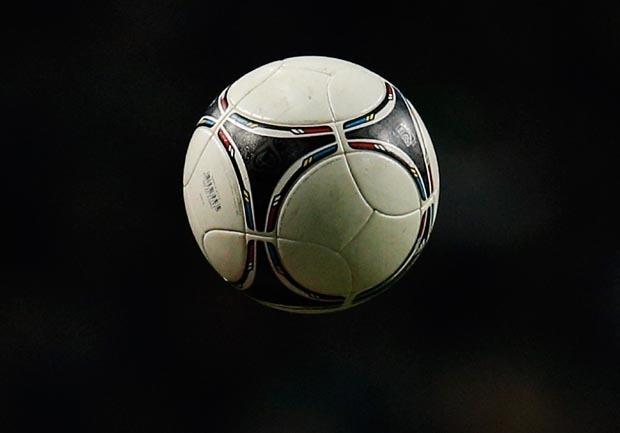 STOCKHOLM The management board of an amateur soccer club in Sweden has suspended its entire team for one year after players allegedly hurled homophobic remarks at opponents during a match last month. Sorskogen team chairman Ketil Torp says the players denied making such remarks to the Stockholm Snipers, a team that prides itself for having members of different sexual orientations. He also says the match referee didn't hear the remarks. Torp says the accusations were "so severe" that the seventh division players were ordered to face the club board immediately after the game. The players refused to do so and received a $758 fine from the local soccer association. The players had previously been penalized for rude remarks and violence.